A credit report collects information about your personal credit history, including mortgages, credit cards, mobile phone contracts and more. Lenders and other companies use this information to confirm your identity and make decisions about whether to lend you money or enter into credit agreements with you. Everyone has a credit report, although some people may have very little information recorded on it because they have not taken out much credit. Yes, your credit report is important as it could affect your ability to get loans, mortgages and mobile phone contracts. Increasingly, landlords and employers are using credit reports to vet potential tenants and employees. How do I get my free 30-day credit report? 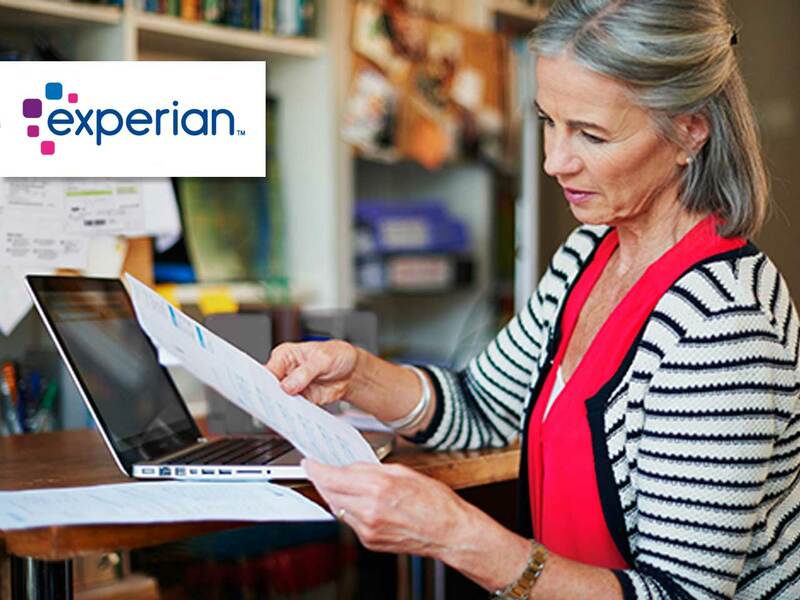 Take advantage of the free 30-day access to check your Experian Credit Report*. *For CreditExpert a monthly fee of £14.99 applies after your free trial. You may cancel during your 30-day trial without charge. New customers only. Free trial period starts on registration - further ID verification may be required to access full service which may take up to 5 days. *A monthly fee of £14.99 applies after your 30-day trial – you can cancel at any time during your trial with no charge. New customers only.